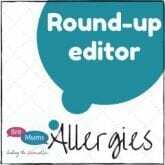 Motherhood Collective is an online community and a safe space for parents to share their words and their stories. As mothers we are a community, a tribe, a village. We raise each other up when things are tough, and we cheer each other on when things are great. Through the ups and the downs of this journey we hold each other’s hands, and we share our difficulties and our triumphs in the hope that it may provide comfort to others. Writing can be so healing, and sharing those words with people who can truly understand and relate is an empowering experience, providing you with the peace of mind that you are truly never alone. 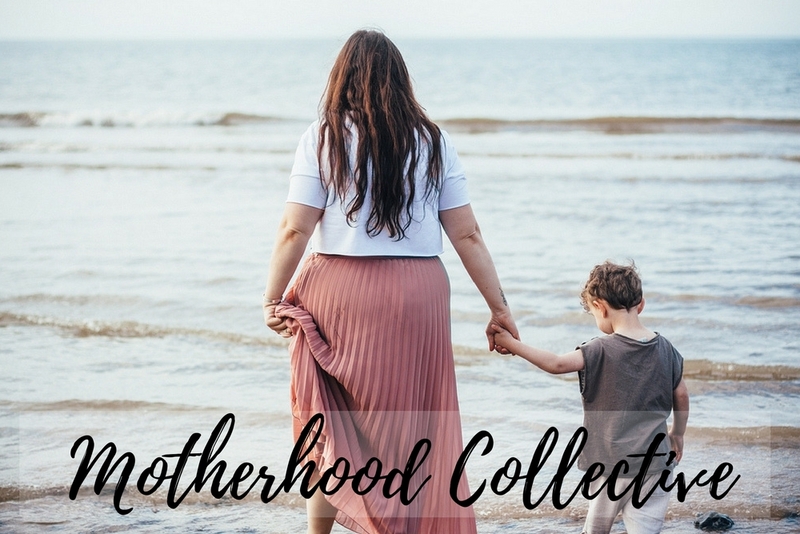 Read the stories that have been contributed to the Motherhood Collective, immerse yourself in the beautiful and honest words that have been shared so far. If you have words to share please feel free to submit your story.